On 3rd March, 2009, at the 2009 Geneva Motor Show in Switzerland, Bentley will reveal its fastest, most powerful production car ever. 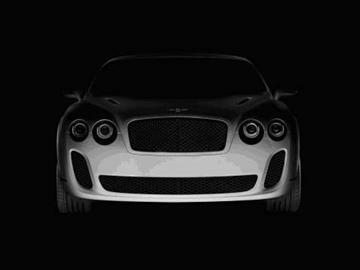 Delivering super car performance, this new model is very much the extreme Bentley. Importantly, it will run on biofuel, delivering stage one of Bentley's environmental commitment to be amongst the first to use this type of fuel in the luxury sector. © 2009 Next Car Pty Ltd. All rights reserved.